Pediatric Speech Therapy — Therapista! 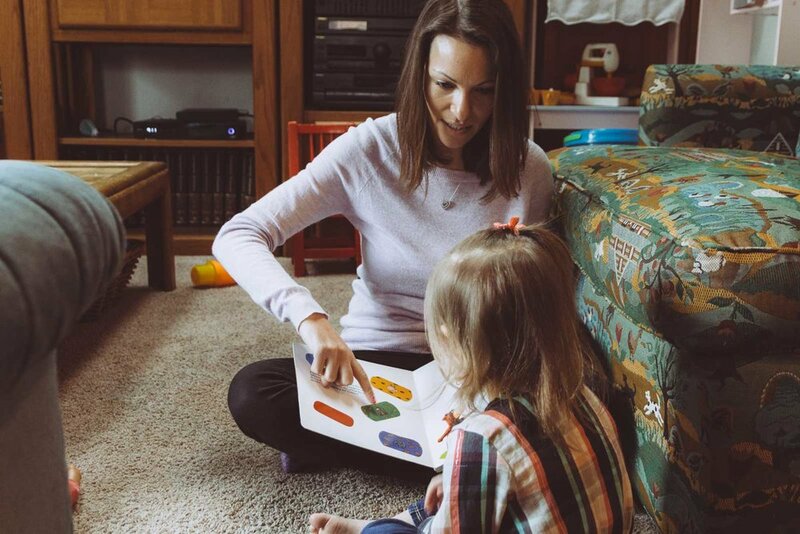 Speech-language pathologists work to prevent, assess, diagnose, and address speech, language, social communication, cognitive-communication, feeding and swallowing disorders. We offer comprehensive, customized, expert programs right in your home – where your child is most comfortable and can benefit most fully. Effective therapy starts with positive connection. We typically begin by performing an evaluation using a variety of assessment tools. Then we create therapy plans and goals, regularly assess them, and provide clear documentation to parents along the way. We recommend home exercises to enable continued progress in between visits. We also consult and collaborate with other team members, including primary care providers, specialists, other therapists, educators, etc. Our speech therapists have MAs in communication disorders or speech language pathology and C.C.C. from ASHA.They are CPR and First Aid Certified.